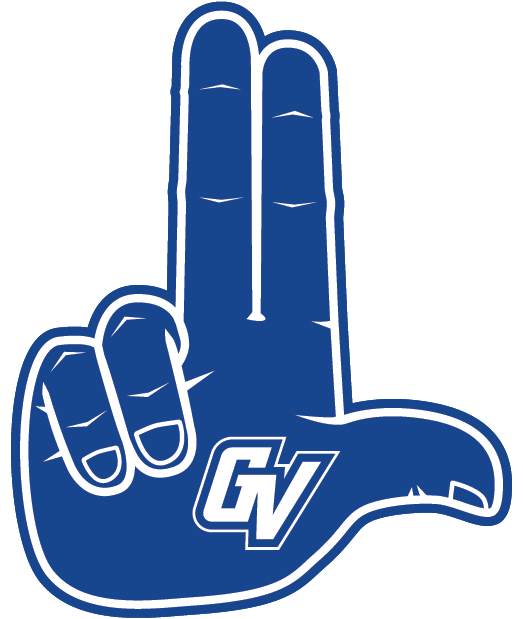 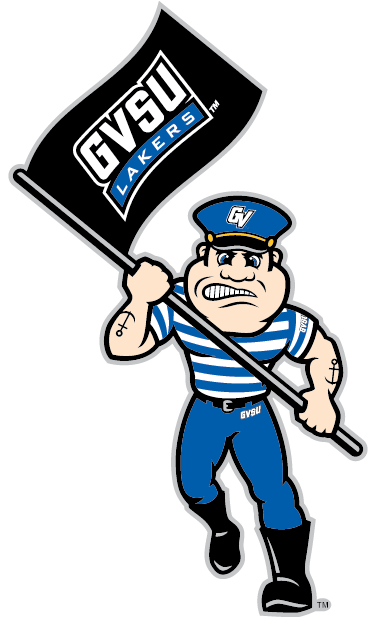 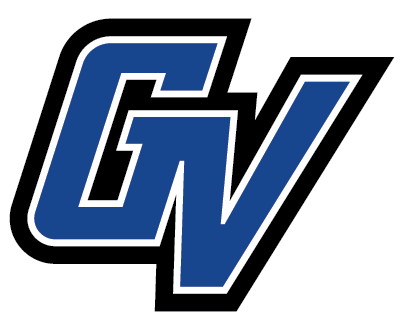 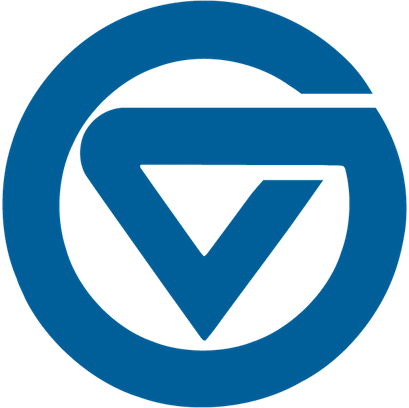 GVSU Laker Mobile gives you access to all the latest information about Grand Valley State University wherever you are. 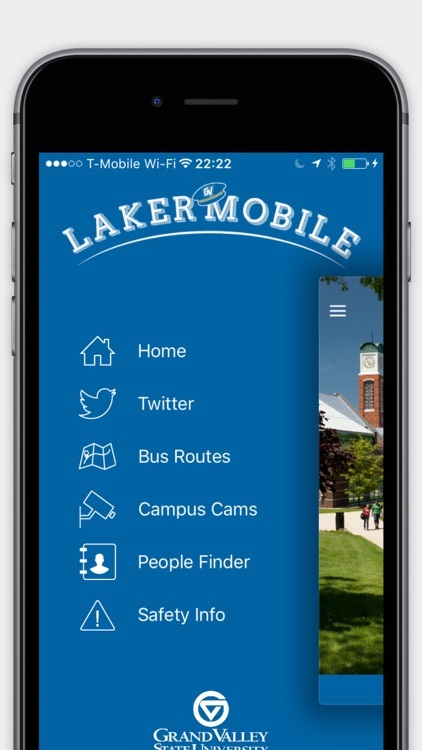 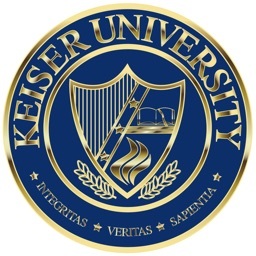 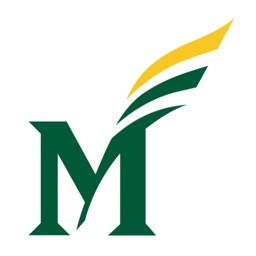 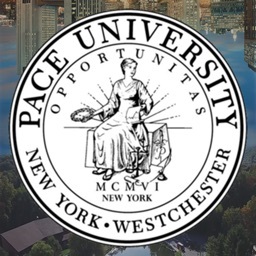 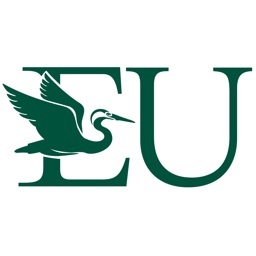 * Bus Routes - Real-time campus bus information. 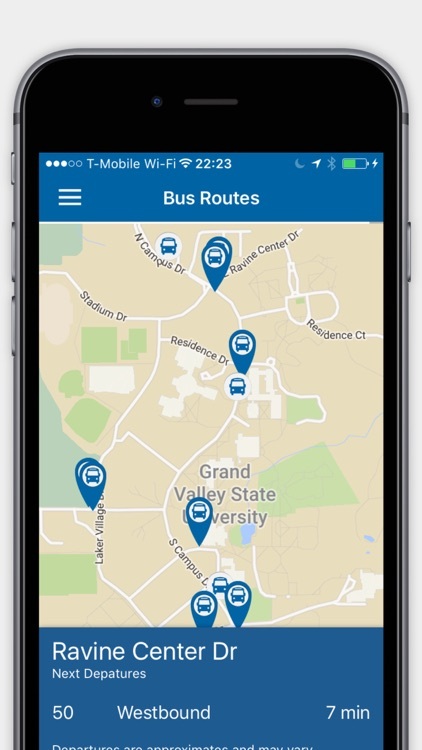 See where the buses are on the map, or tap a stop and determine when the next bus will arrive. 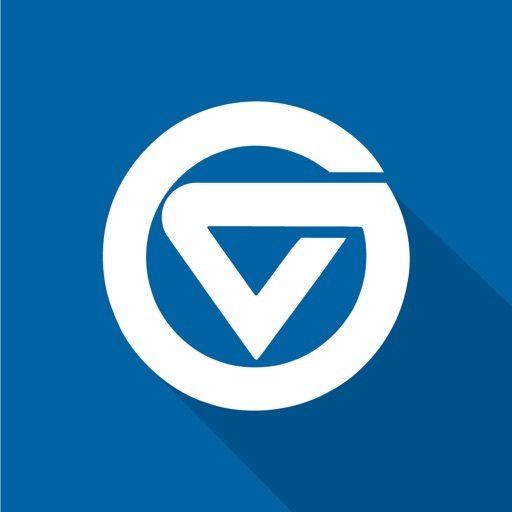 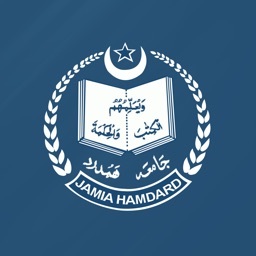 * Campus Cams - Checkout whats going on on which campus. 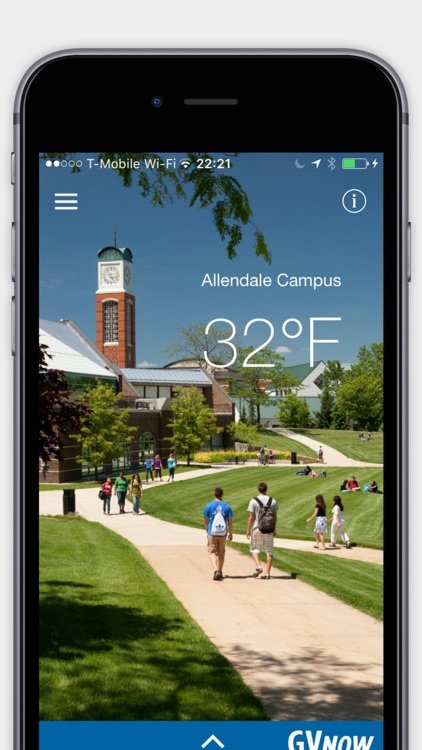 * People Finder - Look up phone numbers and email addresses of your fellow students and colleagues and conveniently dial or email with a single touch! 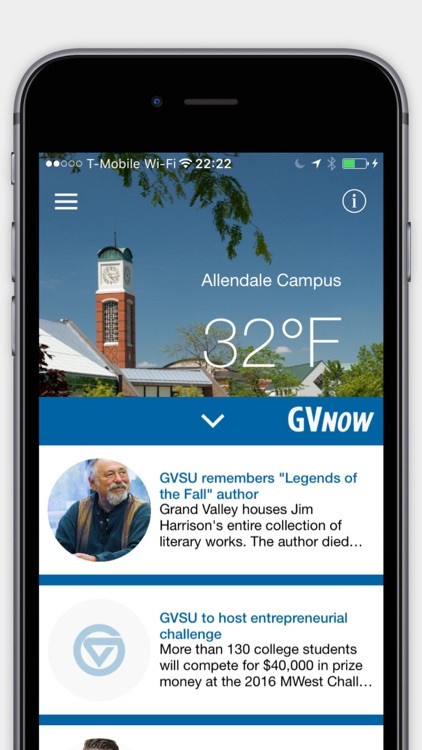 More features will be added in the future!